VPAR: the most exciting way to get inside the game. 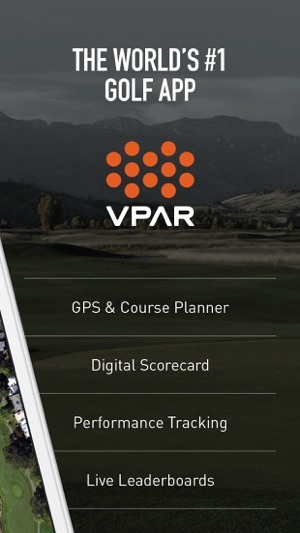 Please note that VPAR uses your location data in order to show accurate distances to greens and hazards. Continued use of GPS running in the background can dramatically decrease battery life. The VPAR handicap is here! 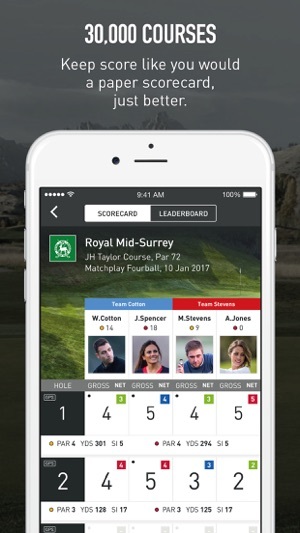 A free golf handicap tracking system that allows you to calculate and maintain an accurate handicap to use on course, removing the guesswork. Fantastic app and customer service! Fantastic personal response by Vpar. Near immediate replacement of the course in question. 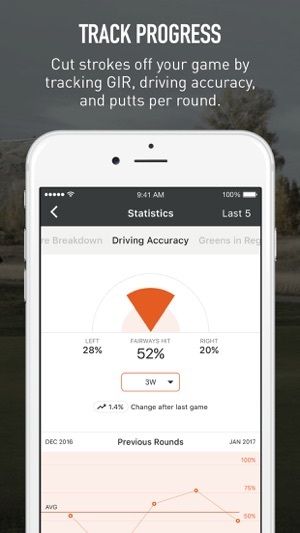 Would absolutely recommend the app to any golfer. Many thanks! Absolutely loved using the app until the last update where my all my local courses and the course I play at weekly have been removed! Why is this? Please can the courses be put back on to the app when I will happily give the app the 5 stars it deserves! My course is Ellesborough Golf Club, Buckinghamshire, England. 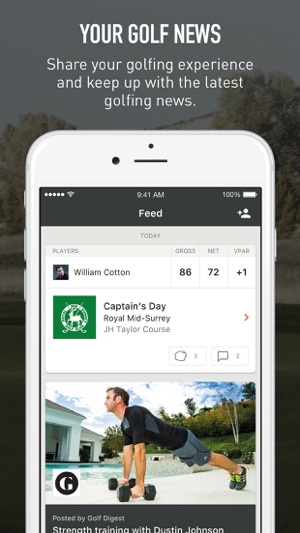 #1 Golf App for a reason! I've been using VPAR for well over a year now having used it in a charity golf day and frankly haven't looked back since! The accuracy of the GPS coupled in with the excitement that the leaderboards give you really enhances my golfing experience! The game setup is much easier than app's that I've previously used (GolfGameBook + Hole19) and their customer support service has always helped when needed. All round so far, so good! 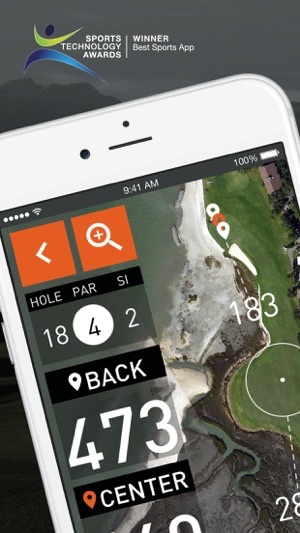 Best golf App out there! Bar none! Was introduced to this by a mate in Dubai and it's brilliant. Love the Live leaderboard experience - we played in a Ryder cup style and the pressure it generated knowing where you stood in all the matches was unreal ! Found it has GPS too and stats too. Basically deleted my other golfing Apps - this seems to have it all. Seem to have ability to win golf prizes too in the challenges area - yet to win one though!